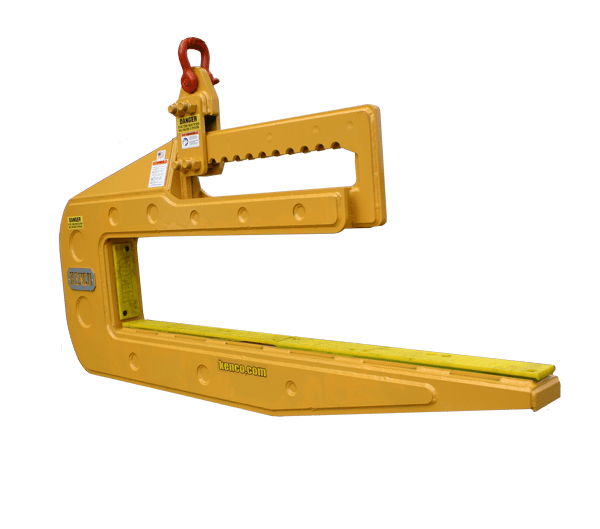 The KL40000 Barrier Lift is our largest standard model of the Barrier Lifts. 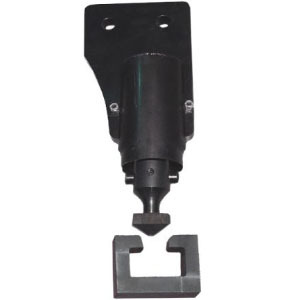 It has a 6 to 12 inch grip range to handle 20 to 30 foot jersey wall easily. 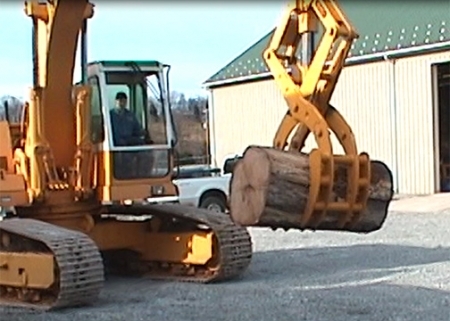 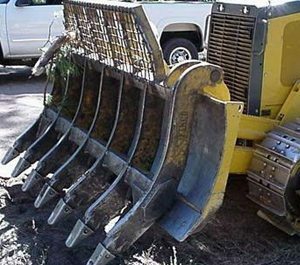 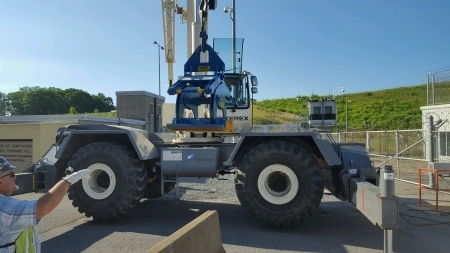 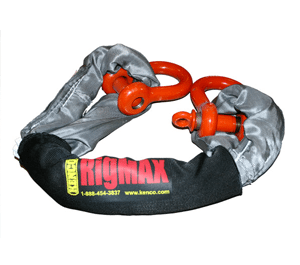 It has a 40,000 pound capacity and hooks up with our recommended RigMax. 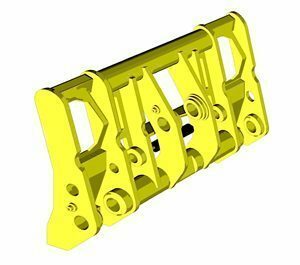 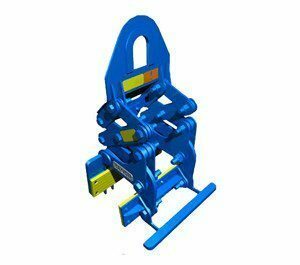 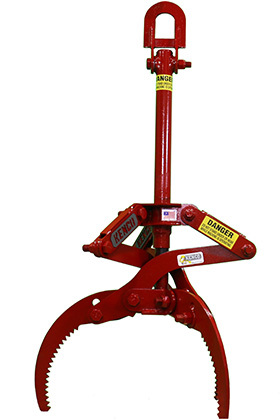 This patented wall lifting attachment works using scissor action and the specially designed actuator. 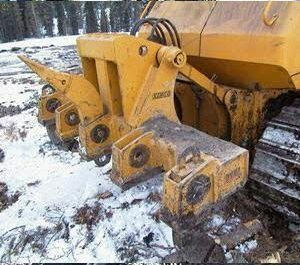 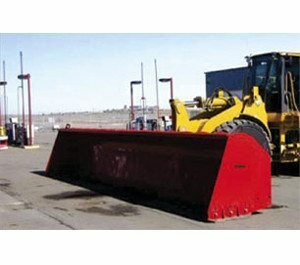 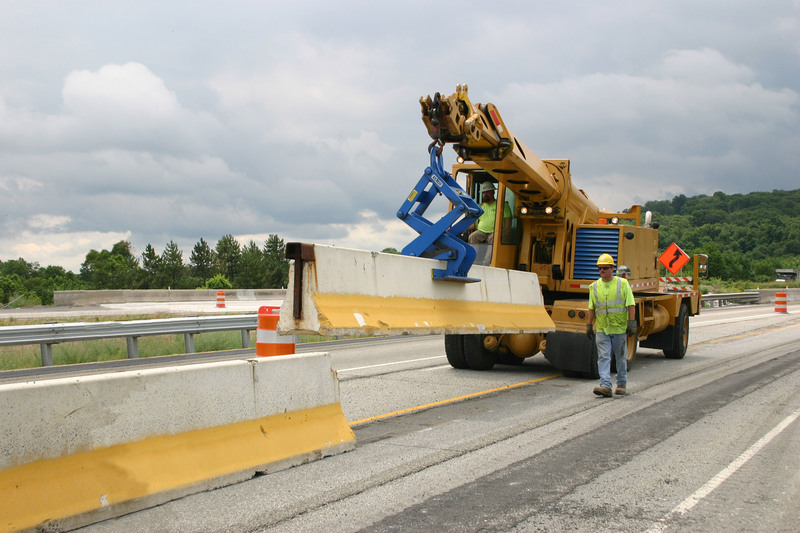 These actions working seamlessly together allow the machine operator to unload wall directly from the truck and set it into position. 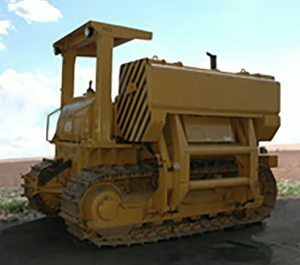 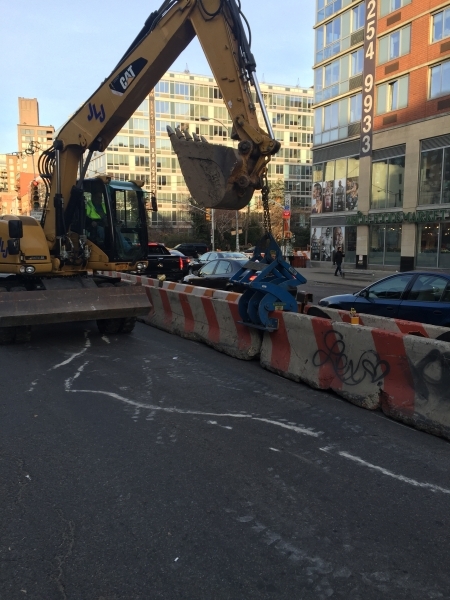 Lift, move and place all types of large barrier wall without the need to hook up additional hydraulics. 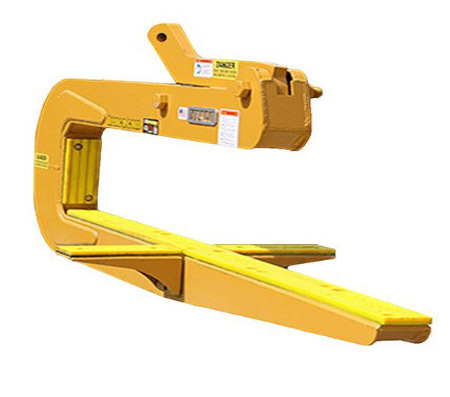 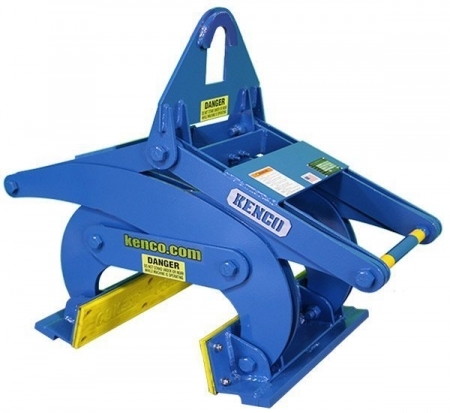 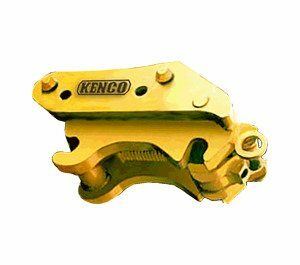 The Kenco barrier lifter automatically grabs and releases the wall. 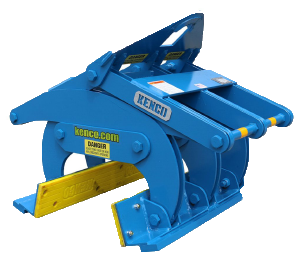 Just position and rest the Kenco Barrier Lift KL40000 onto the wall top. 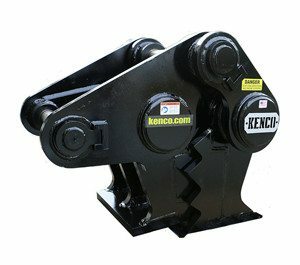 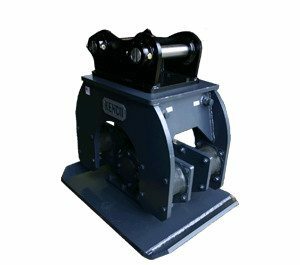 This causes the ‘actuator’ to work, thus beginning the lifting process. 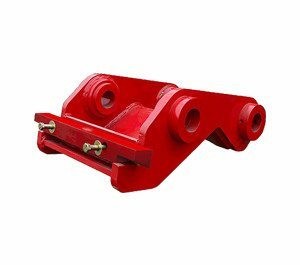 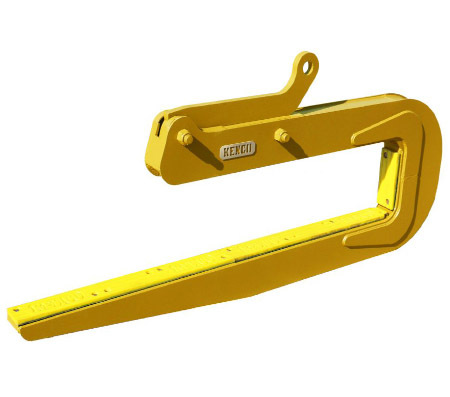 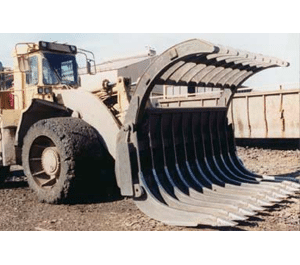 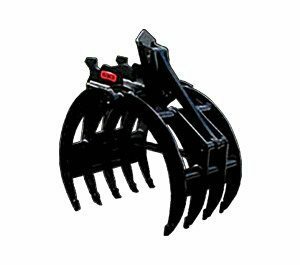 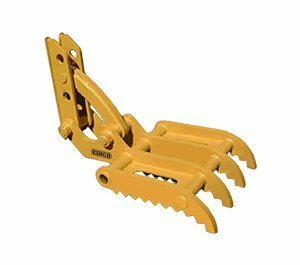 The barrier tongs clamp tightly onto the wall surface without need for auxiliary hydraulic hookups. 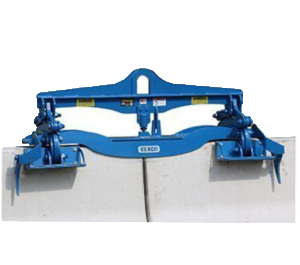 The swiveling pad angles adjust to match the slope of the wall. 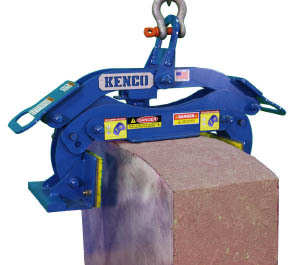 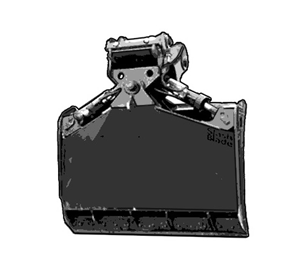 The elastomer pads securely grab onto the concrete surface. 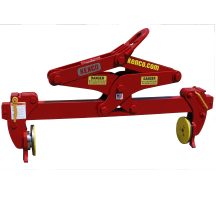 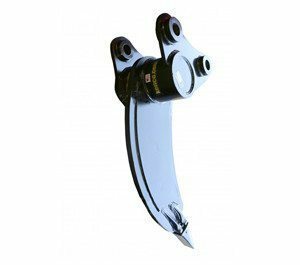 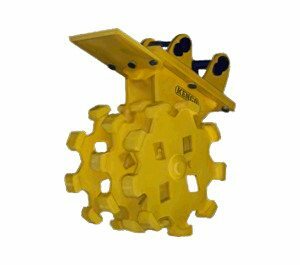 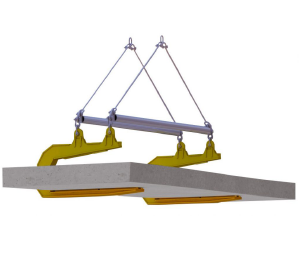 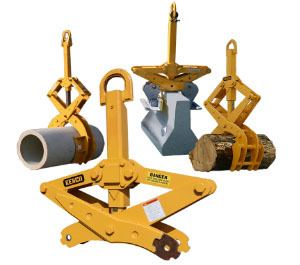 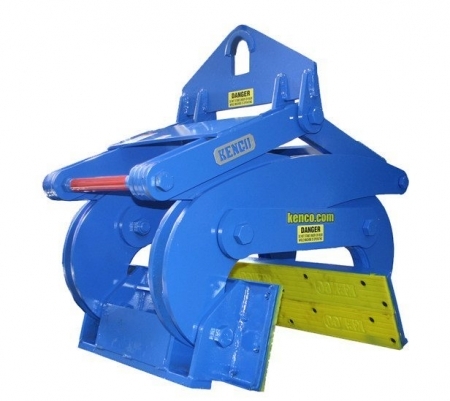 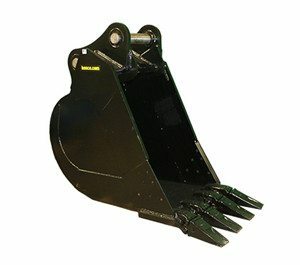 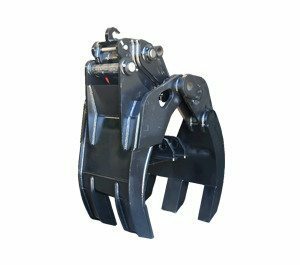 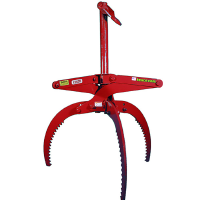 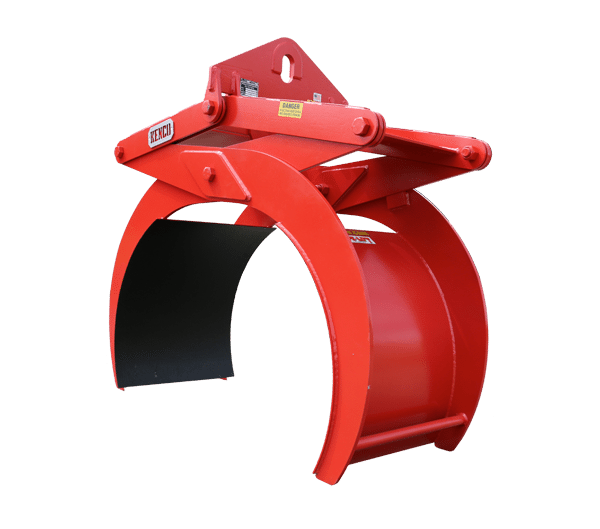 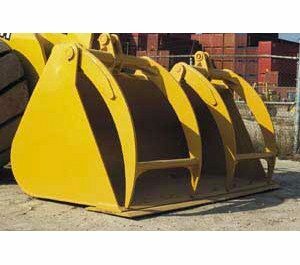 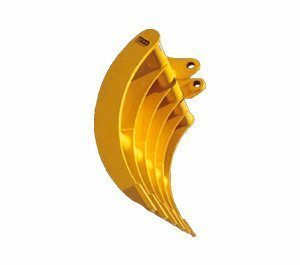 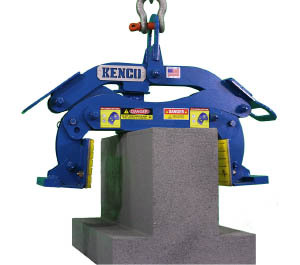 The lifting attachment grips the wall firmly as it is raised and placed into position. 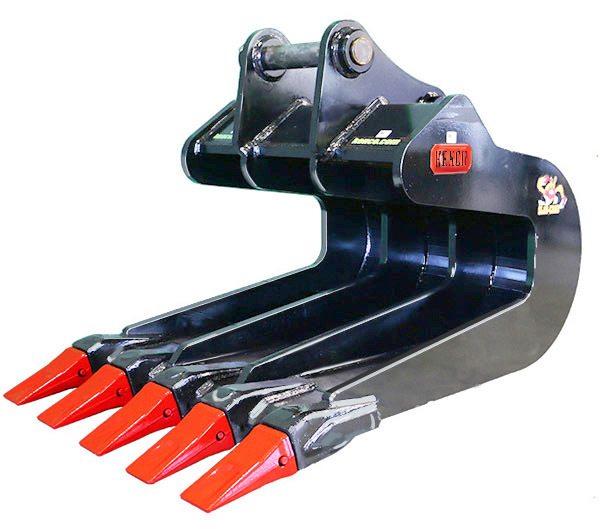 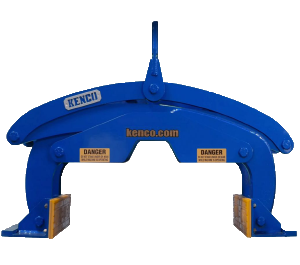 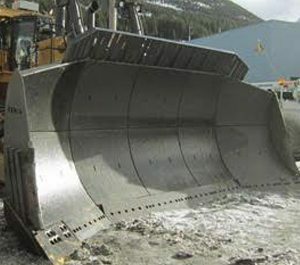 Once the wall has been set firmly back on the ground and tension is released, the tongs release automatically. 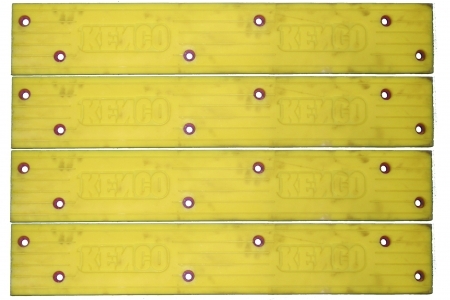 This action continues with each cycle. 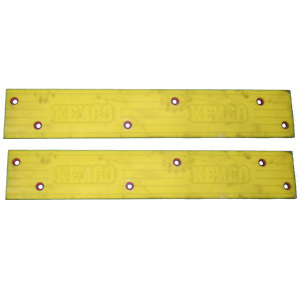 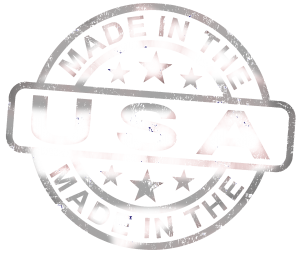 Four 6″ X 36″ elastomer pads provide 864 square inches of surface grip on the wall. 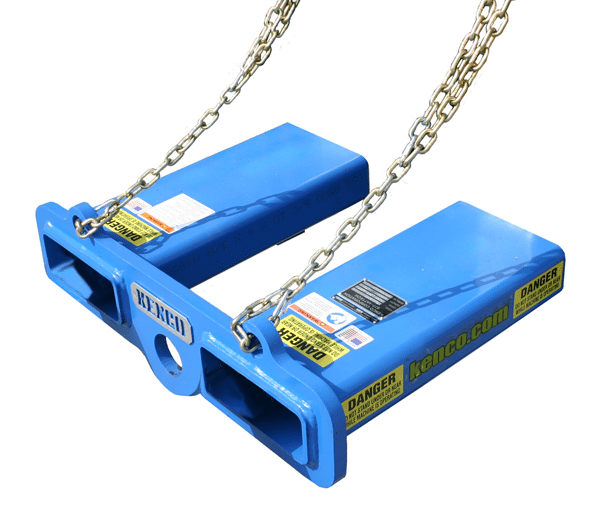 If you want true strength, bigger and badder than any other, buy the KL40000 Barrier Clamp today.